The month of May is National Walking month and I've joined forces with Westfield Health and vowed to get out there walking on my lunch break more often, in fact I hope to get out walking every day if possible and I hope I inspire a few others to sign up and join in with the #WalkingLunch challenge. You can download the FREE Crumbs app here and complete one (or more) of their city trails. 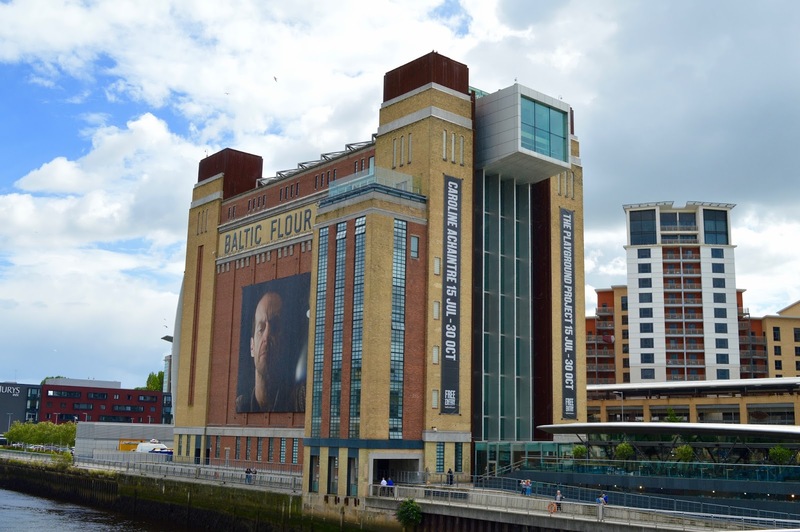 I tried the Newcastle Quayside trail last week and thoroughly enjoyed solving the various clues and picking up bits of trivia en-route. You can pause the app at any time so if you only have time to complete 20 minutes at a time, you can still join in. Just pick up where you left off next time. We are so lucky to have such a beautiful and accessible park in the heart of our city. There are clear walking routes marked out on various maps in the park and a walk around the lake is a must. It's a lovely place to enjoy the great outdoors and when the weather's a little warmer you could even enjoy a picnic lunch here too. Westfield Health have joined forces with Living Streets to create the Crumbs app which has been developed especially for those taking part in their #WalkingLunch challenge. You can sign up to the free challenge here and submit your daily steps. You can work as part of a team, create a friendly challenge with rival businesses or just challenge yourself as an individual as I am doing. There are lots of prizes to be won! 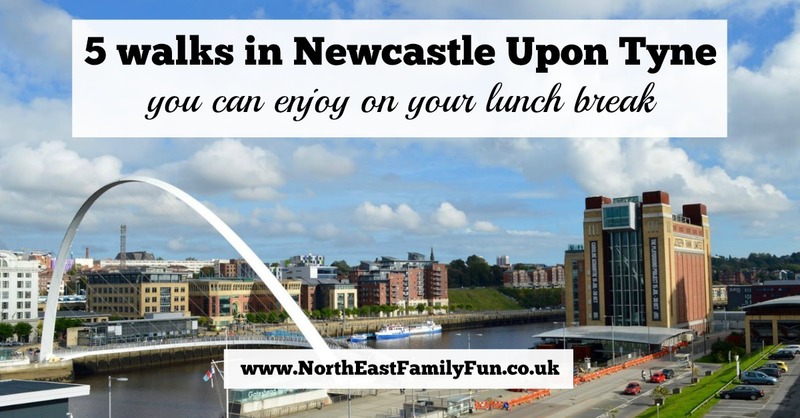 One of the free trails on offer is a walk around Newcastle's Central Station. The Crumbs app will show you the way and will ask you trivia questions along the way which adds to the fun. 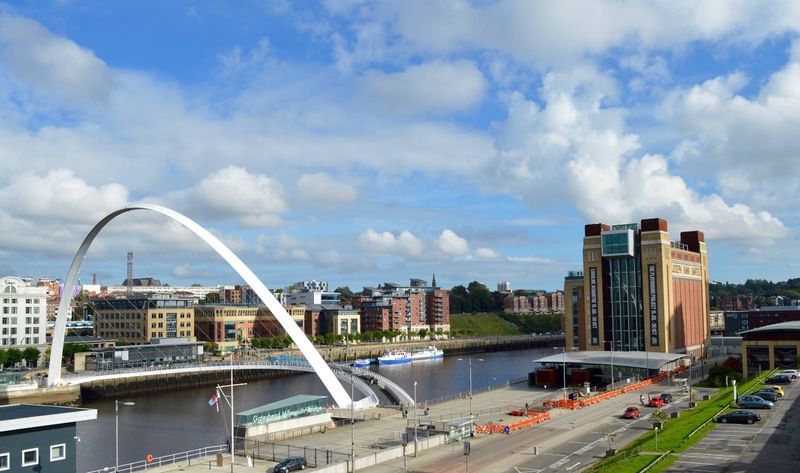 It has to be said, the only time I usually walk from Newcastle to Ouseburn is when I'm partaking in an afternoon pub crawl in the sunshine but I think the distance is perfect for a lunch time stroll if you work on the Quayside. 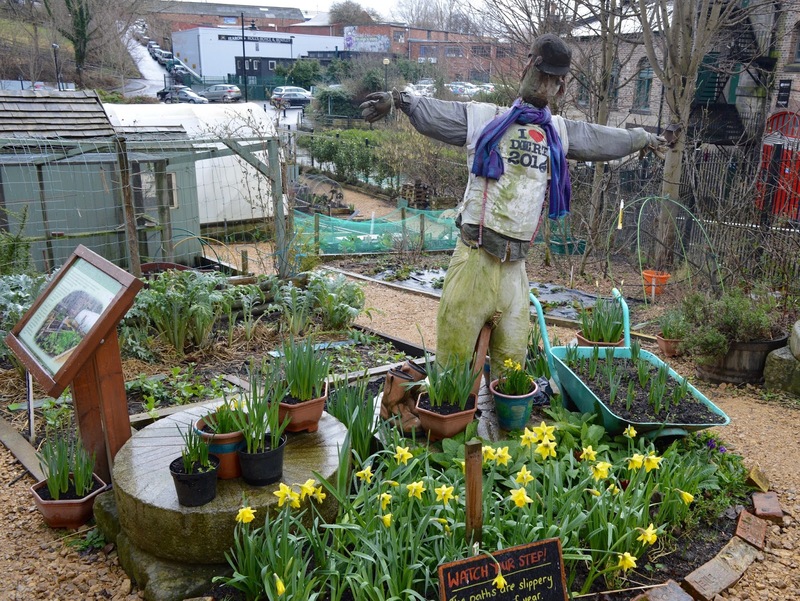 Why not pop into Ouseburn Farm for some lunch while you're there. I've been getting bored of doing my usual route so have been thinking about plotting a new route up to Ouseburn for a change of scenery. It'd be awesome if I got time to get to the farm! Oh I bet you could make it to the farm. Some great walks on here! I only get half an hour sob! sometimes I walk to northumberland street and back and that's about me done!! Oh no! 30 minutes is nothing! This is exactly what I'm looking for! Was considering this for a post but you've beat me to it and it's brill! I work just by Monument so get a bit bored just walking around Eldon Square or Northumberland Street. 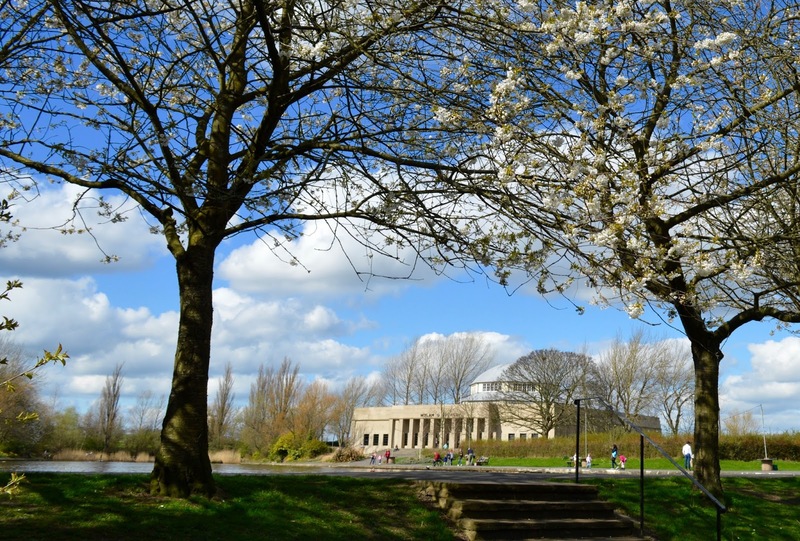 Definitely going to download the Crumbs app and give it a go :) Love a sunny walk to Exhibition Park too - it's about 2 mile if you go from Monument to Wylam Brewery and back.